How far would you go to protect the person you love? London 1967. Five young strangers are thrown together by chance and their love of rock music. Swinging London is their playground until their world is shaken on its’ axis by the unexplained disappearance of one of the gang. Tensions rise, relationships are tested and secrets are revealed which are best never spoken of again. 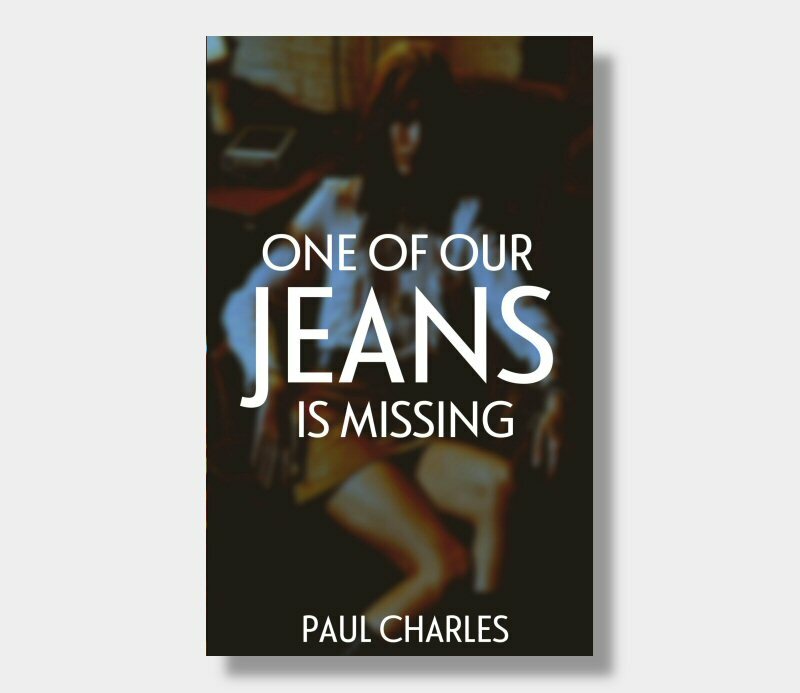 “Paul Charles is a great storyteller. He writes in an easy conversational tone that draws the reader in, involves them straight away and holds the attention right to the end.” — Martyn Waites – SHOTS.